The local tourism industry is set to benefit from improved ties between Namibia and the Republic of Korea. 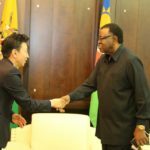 During a courtesy call on the President of Namibia, Dr. Hage Geingob, the outgoing Ambassador of the Republic of Korea to the Republic of Namibia, Dong Chan Kim said in his message of farewell that relations between Namibia and South Korea continue to grow and that tourism is one of the areas that will benefit from it. 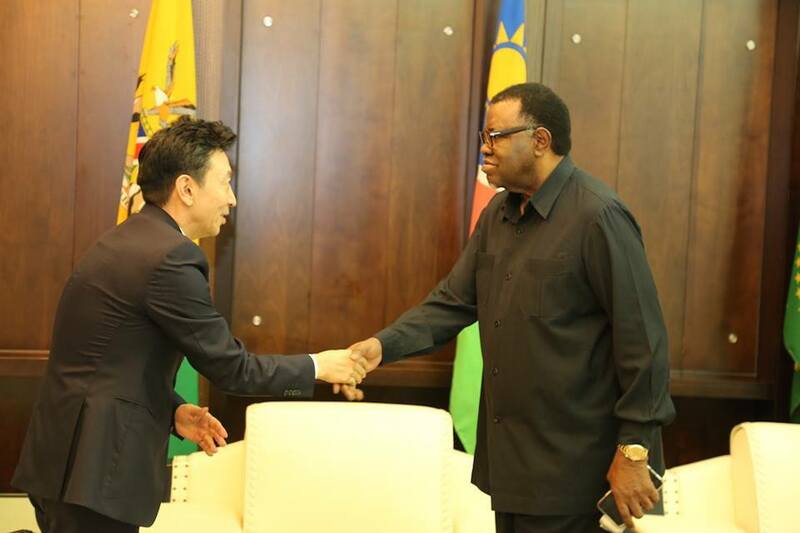 The ambassador also thanked President Geingob for Namibia’s support for the denuclearization of the Korean Peninsula. Ambassador Dong Chan Kim thanked President Geingob for providing leadership to Southern African Development Community, and committed to request the Government of South Korea to reopen an Embassy in Namibia. He emphasised the importance of consultations on matters pertaining to the SADC. In response President Geingob thanked the outgoing ambassador for the courtesy call and update on developments in the Korean Peninsula. Dr. Geingob highlighted the primacy of a peaceful humanity, good neighbourly relations, and lauded the initiatives of the President of the Republic of South Korea, Moon Jae-in, in favour of peace in the Korean Peninsula.